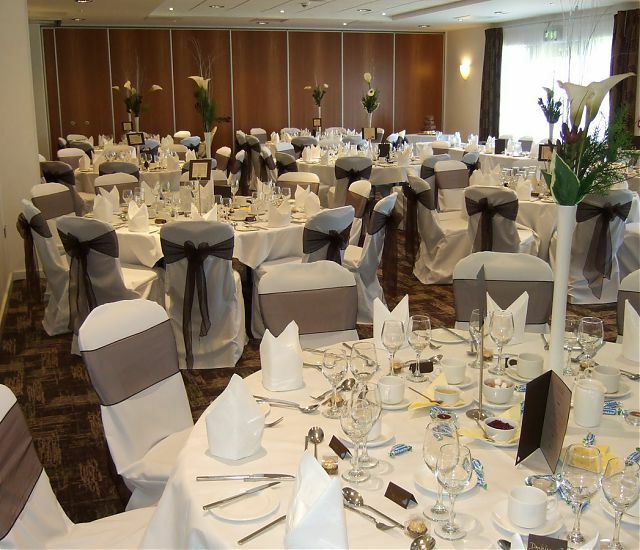 Allow us to create a magical event at The Ramada Plaza Wrexham; where we make every effort to ensure your special day is unique and exclusive to you. 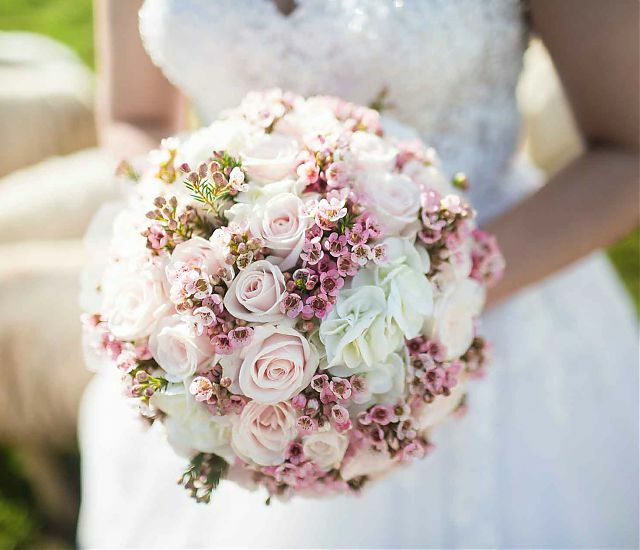 Our Wedding Co-ordinator will oversee and guild you through all the preparations for your special day, offering advice on all the finer details, from room layout, table linen, flowers, timings, menus and every last detail required. 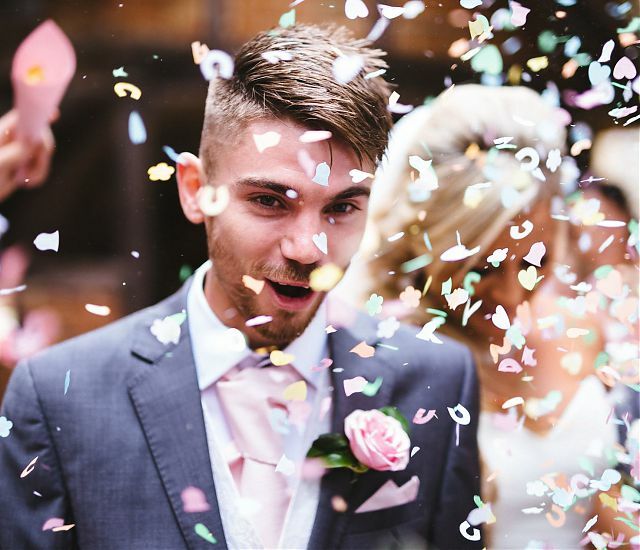 With carefully designed packages created, we have something to suite every budget. To make an appointment telephone 01978 291400 and a member of our Sales Team will be only too happy to assist with your enquiry.